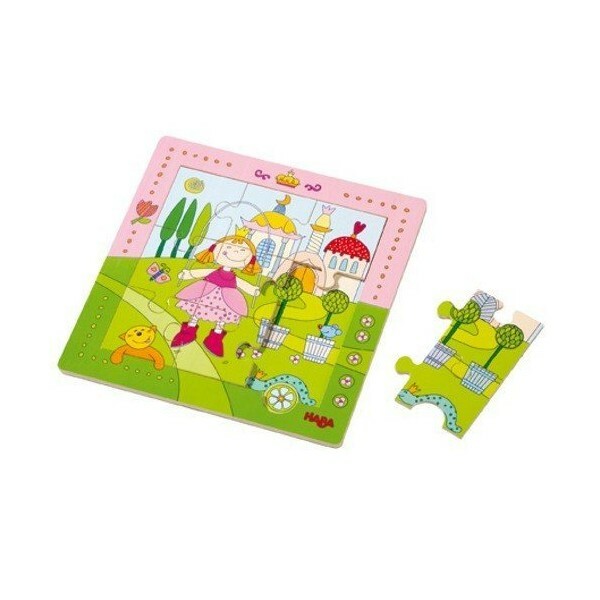 Each wooden puzzle piece is magnetic, making it a perfect activity for the car and holidays! Take a good look, then have a go and soon each piece will sit in the right place! 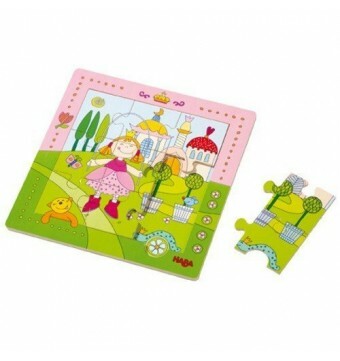 Can you also discover the differences between the framed picture and the puzzle?